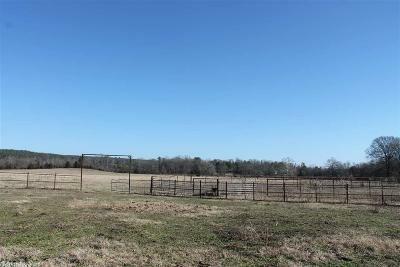 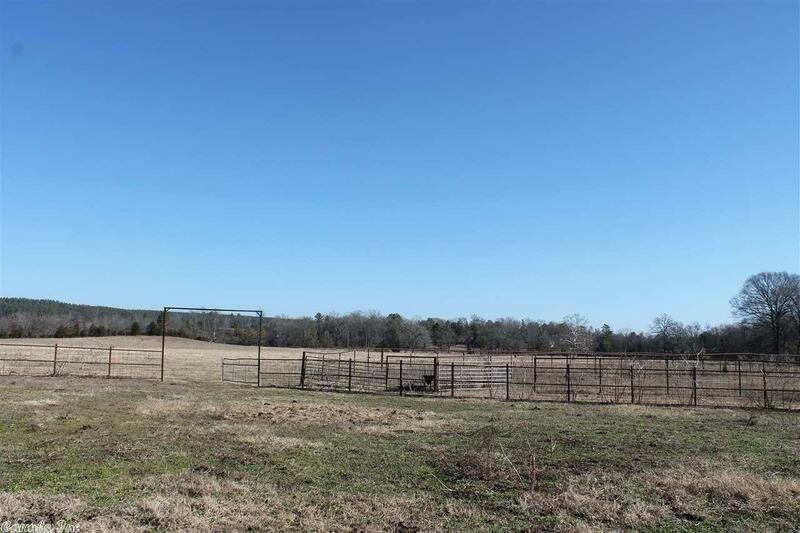 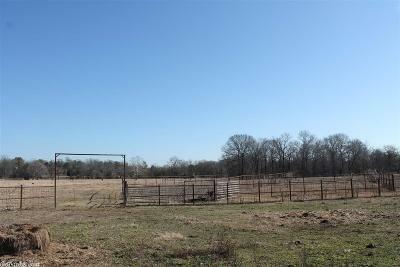 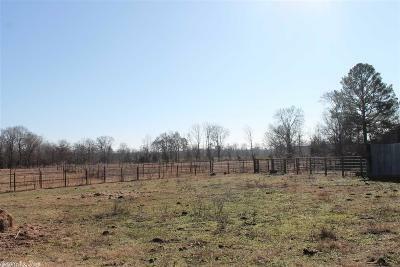 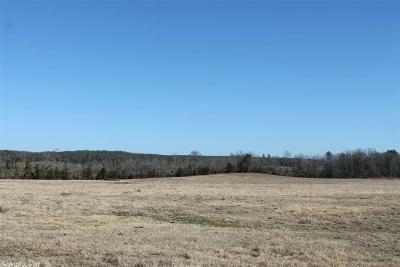 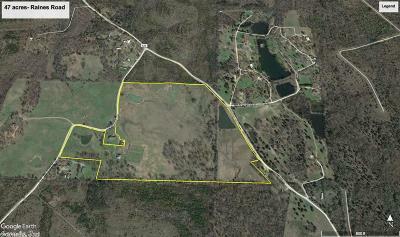 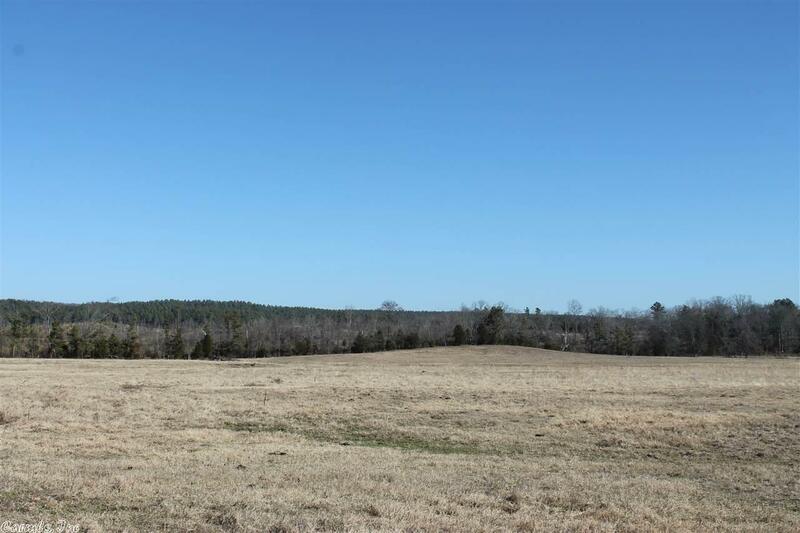 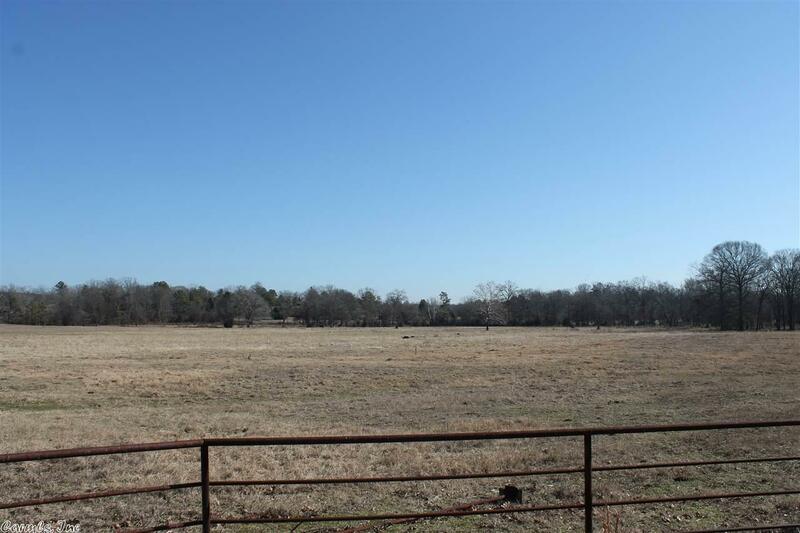 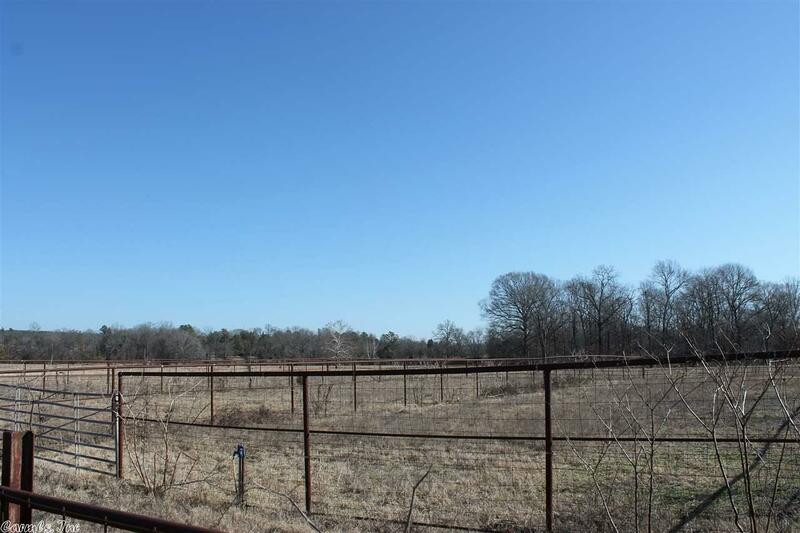 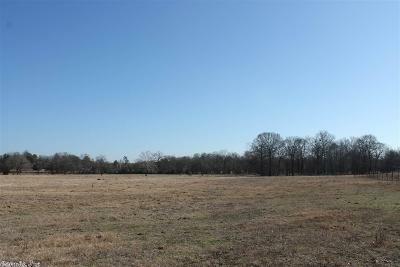 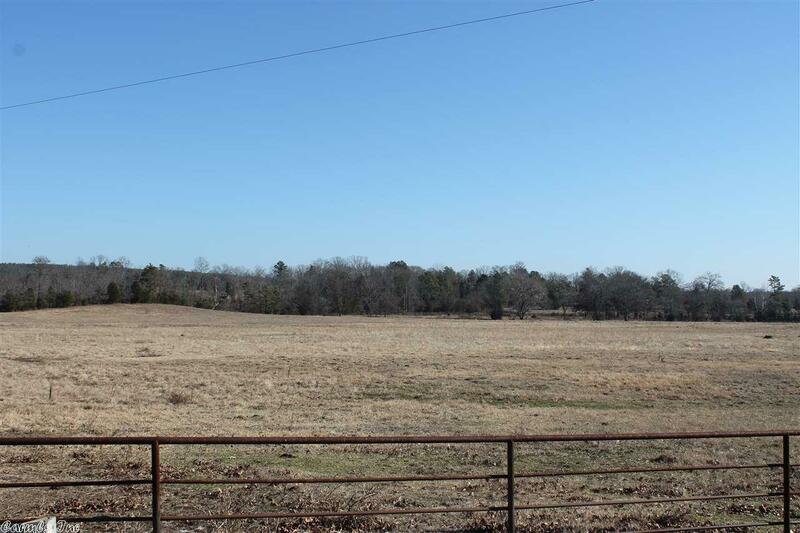 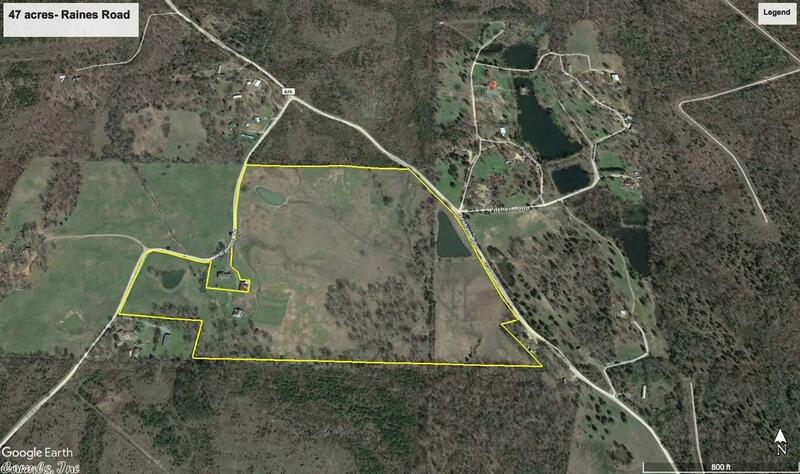 Good fenced pastureland with a small wooded area. 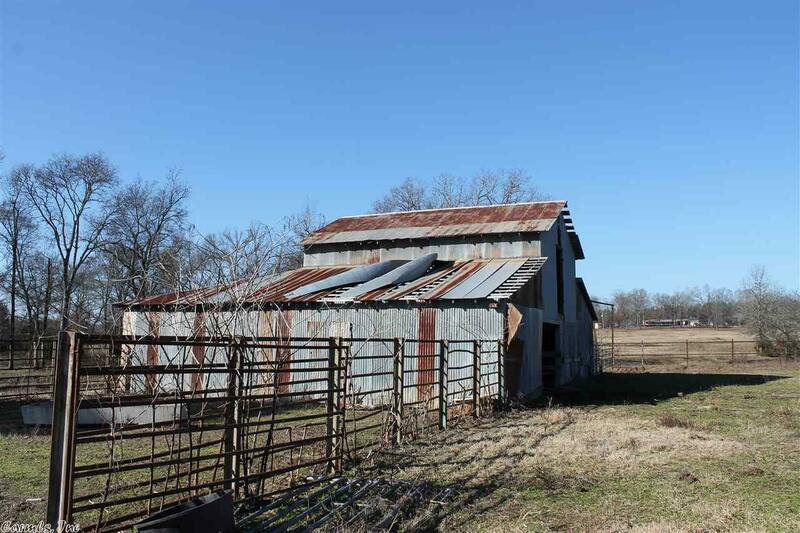 3 ponds, creek, and a barn with steel pipe corral. 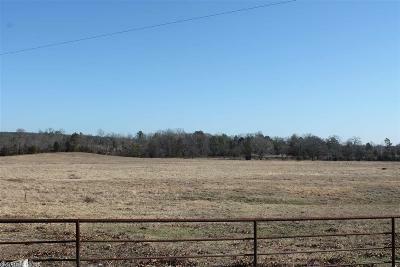 Road frontage on Raines Road and Denham Road.